Shared technology is commonplace among automakers these days, but there are definitely some platforms that get a little more “use” than others. 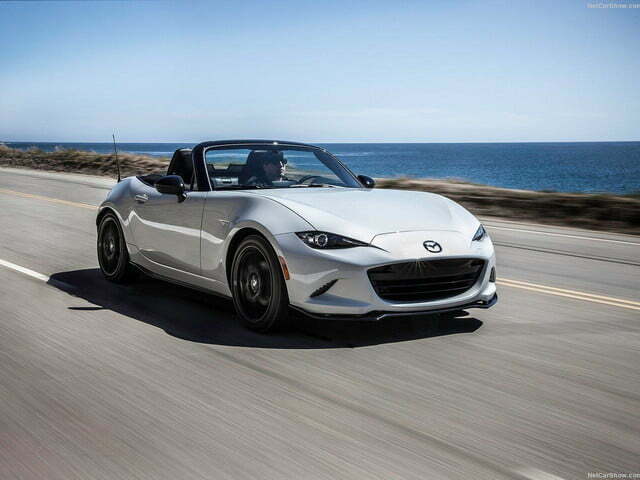 The new Mazda MX-5 Miata is quickly becoming one of them. Motoring is reporting that Toyota is seriously considering using the Miata as the foundation for its next generation GT86 sports car. 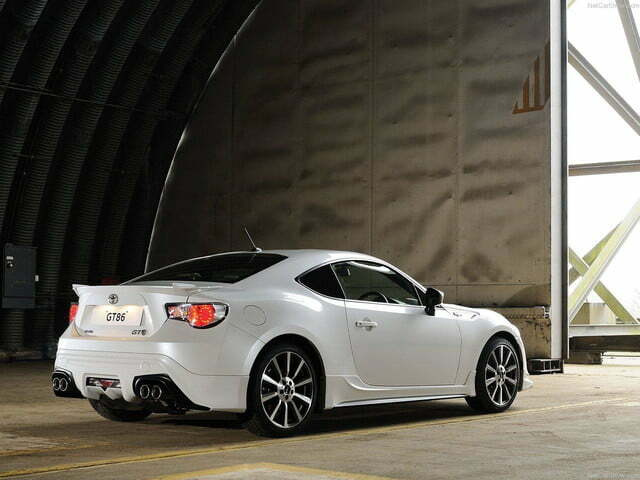 That of course means the little roadster would underpin the Scion FR-S, and likely the BRZ as well. 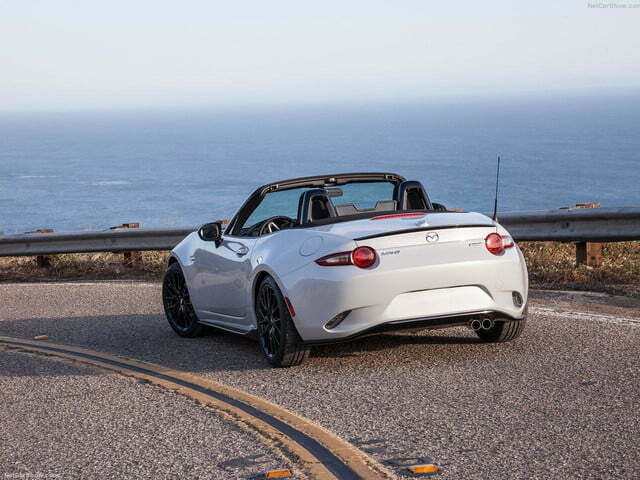 Fiat will also use the new MX-5 as the platform for the Fiat 124 Spider. In total, Mazda’s iconic roadster would be the basis for five vehicles due out in the next couple years. At this point, it’s uncertain whether Toyota would borrow the MX-5 chassis, especially considering it’s hard at work on its own rear-wheel drive platform that could service both the next generation GT86 and a smaller model. 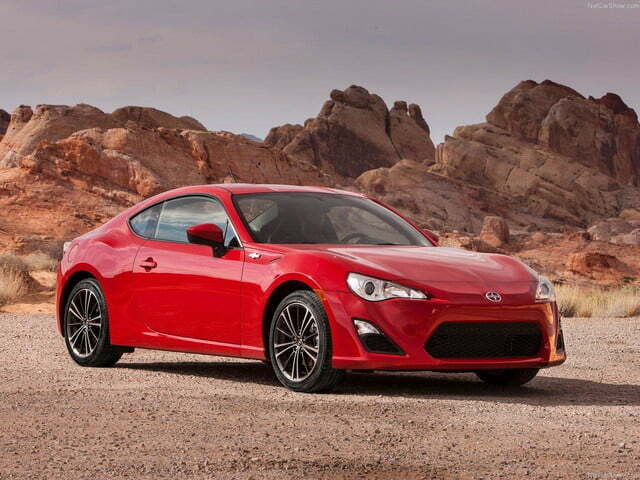 If Toyota does borrow from Mazda, the GT86 and FR-S would shrink in size and weight and, paired with a smaller displacement turbocharged motor, the new crop of Toyota-family sports cars would become strong rivals to the Miata. Mazda would of course still have the differentiation of an ultra-light 2.0 liter naturally-aspirated four-cylinder, but it begs the question of whether the Japanese automaker would be shooting itself in the foot by providing such a well-praised foundation to a direct rival. Either way, Toyota will downsize its next generation GT86 in order to improve the fun-to-drive factor and potency of its engine. 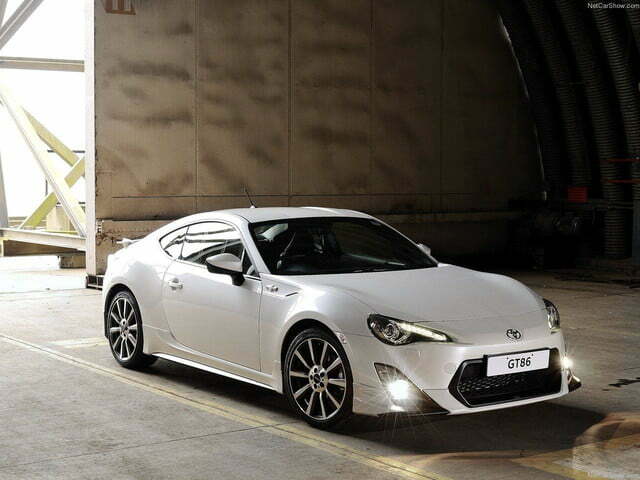 Before the redesigned sports car comes to market, Toyota will introduces a facelifted GT86 and Scion FR-S in April of 2016 with 10 more horsepower, Sachs dampers, a reinforced rear suspension, and other chassis tweaks from Gazoo Racing. While technology sharing among automakers fulfills the “two heads are better than one” philosophy, I wonder how far brands can proceed in co-developing new vehicles before it becomes a situation of “which shade of gray would you like?” for buyers. Want to live in this apartment building that looks like it's about to topple over?